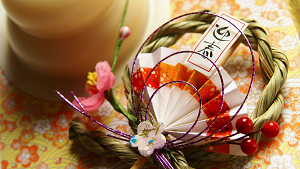 The custom of "hatsumode", or making the first prayers of the year, is very important in the Japanese New Year tradition. Check out the most talked-about shrines and temples that had the highest number of visitors in 2015, and figure out where to go for 2016! In first place - Atsuta! 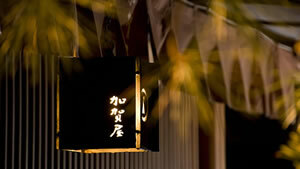 Every year, masses of worshippers descend on this huge shrine, which is one of Japan's leading places of worship. 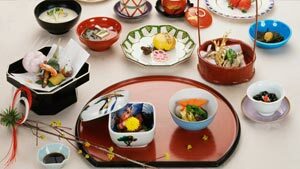 The 'Hatsu-ebisu' event, held on the 5th of January every year, keeps the crowds coming to shrine even after the 3rd of January, which is the last official public holiday of the New Year period. Please be aware that traffic restrictions are in place throughout the New Year holiday period (31st December - 3rd January). 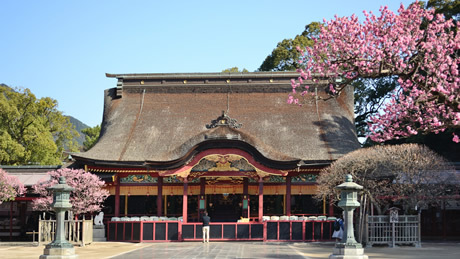 In second place is this shrine, which is dedicated to the Heian-period noble Michizane Sugawarano and is the head shrine of a group comprising around 12,000 shrines. Each year, more than two million people come here to make their new year's prayers! Another attraction which brings in the crowds here are the approximately 6000 red and white inside the temple's grounds, which start the blossom from around the beginning ofJanuary. 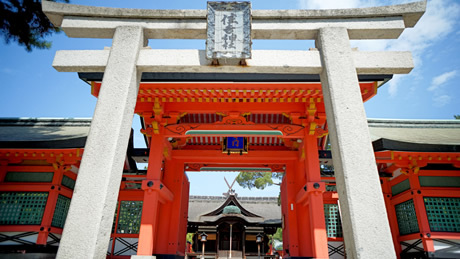 In third place is Sumiyoshi-taisha, which is the head shrine of a total of around 2300 shrines located around Japan. 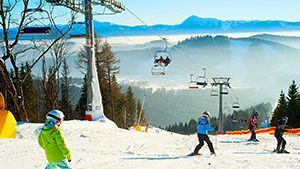 This place is known around Japan as a top hatsumode spot, and attracts around 2.5 million visitors on 3rd January alone. The road leading up to the shrine is packed full of market stalls and the crowds create a lively, exciting atmosphere. 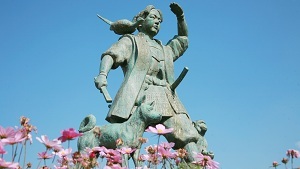 This large shrine is dedicated to Inari, the god of farming and agriculture, and is the head shrine of around 30,000 shrine located around Japan. 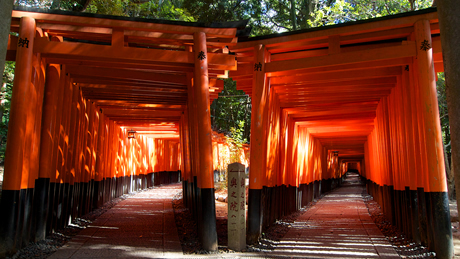 Whilst you're here, you can witness the 'senbontorii' ('one thousand Torii gates'), which line the path creating a seemingly endless series of striking red whose beauty and elegance is incredibly memorable. 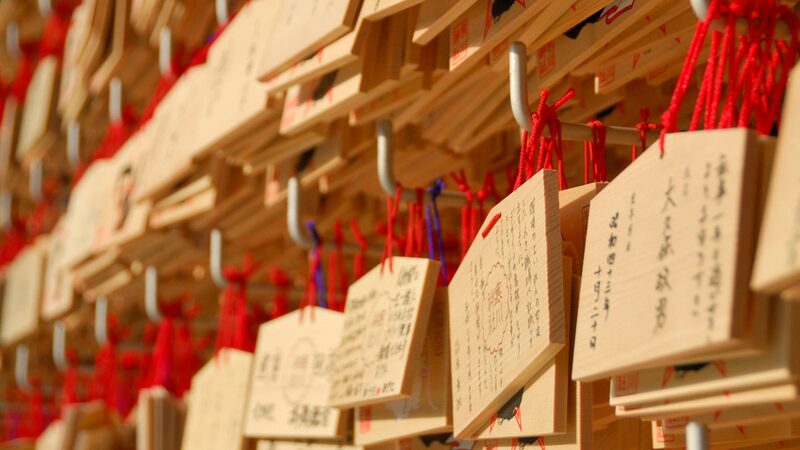 This place is widely known as a shrine for pregnancy and child-rearing, and many of the worshipers who come here during the New Year period come to pray for that reason. 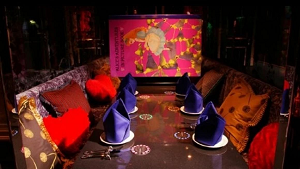 Its proximity to other popular shopping and sightseeing spots such as Ginza and Nihonbashi also add to its popularity. 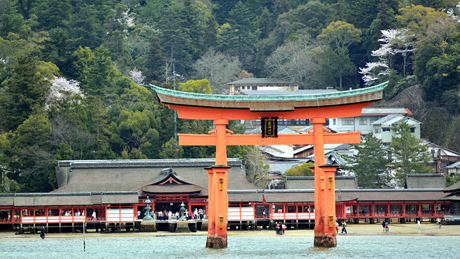 In number 6 is Izusan-jinja, a shrine from which you get calming views of the sea. 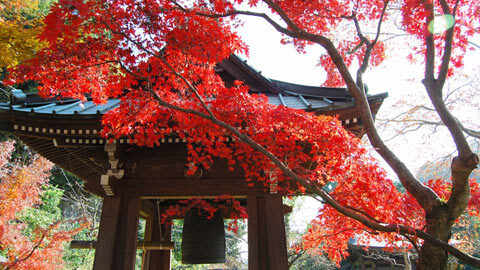 In ancient times, the shrine was also referred to by the names 'Izudaigongen' and 'Hashiriyudaigongen'. 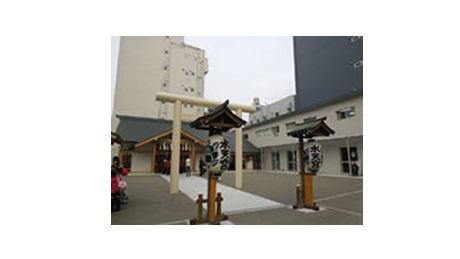 This place is connected with Minamoto Yoritomo and Masako Hojyo and is known as the temple of marriage, a status which attracts many worshipers. 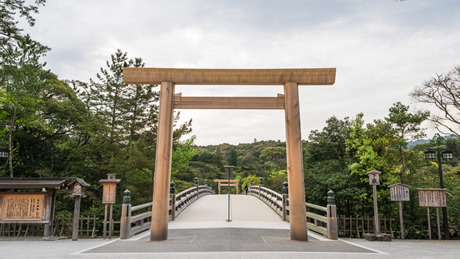 Ise Jingu's inner shrine is a popular spot which has attracted visitors from all over Japan for many years, and comes in at number 7 in our ranking. 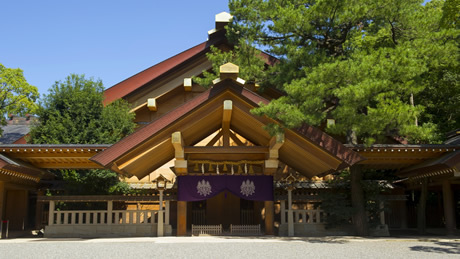 The shrine boasts 2000 years of history and is one of the most important in Japan. 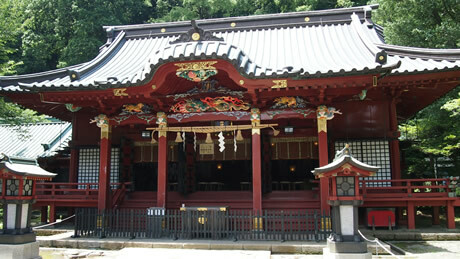 The inner shrine is dedicated to Ameterasu-Omikama, a major deity of the Shinto religion. Every year, it is possible to worship here at any time of day from 31st December to 5th January, and the shrine attracts a huge number of visitors every year. This is one of the most popular hatsumode spots in Japan, with close to 3 million worshipers coming here on 3rd January alone. It is also one of the largest, with its grounds expanding out over 220,000 square meters. 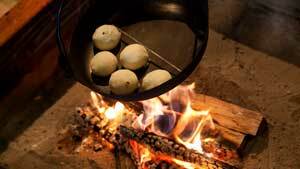 Every year, the 'ganchodaigomotomo' ritual, in which cedar sticks are burnt before an idol in order to pray for safety and peace in the coming year, is performed at the turn of midnight on January 1st. 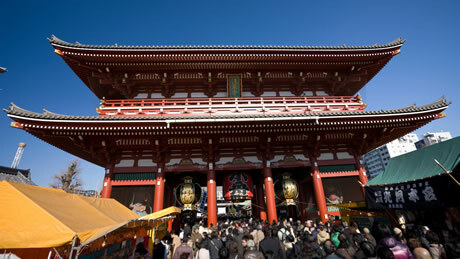 In 9th place, the oldest temple in Tokyo, whose 'Kaminari-mon' gates are famous around the world - Sensoji temple. At the turn of midnight January 1st, when the first strike of the New Year's bells from Bentenyama is heard, the reading of the special new year's prayers commences in the temple's main sanctum, and masses of worshipers fill the path in front of the temples with 'nakamise' shops. The New Year's decorations which adorn the shops are another attraction. 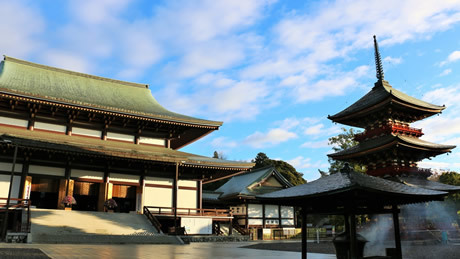 This place is known for the rather unique property of the main shrine pavilion having been constructed in the middle of the ocean, and is registered as a World Heritage Site. It comes in at number 10 in our ranking. Special transport arrangements are put in place from the evening of 31st December through to the morning of 1st January every year to make sure that worshipers can get to and from the shrine in this busy period. *This ranking has been compiled based on Rakuten Travel's calculations of visitor numbers. **Survey period: 1st December 2014 - 31st January 2015. ***The rights to some of the pictures belong to the companies from whom we have sourced the pictures. Copyright（C）2015 Shobunsha Publications,Inc. All rights reserved.